Our soft sided waterbeds come complete with a machine washable woolen cover (high quality zip which enables easy removal for washing and airing), a reinforced sturdy foam frame, liner, heater and your choice of mattress/bladder to suit your preferred support/comfort level. 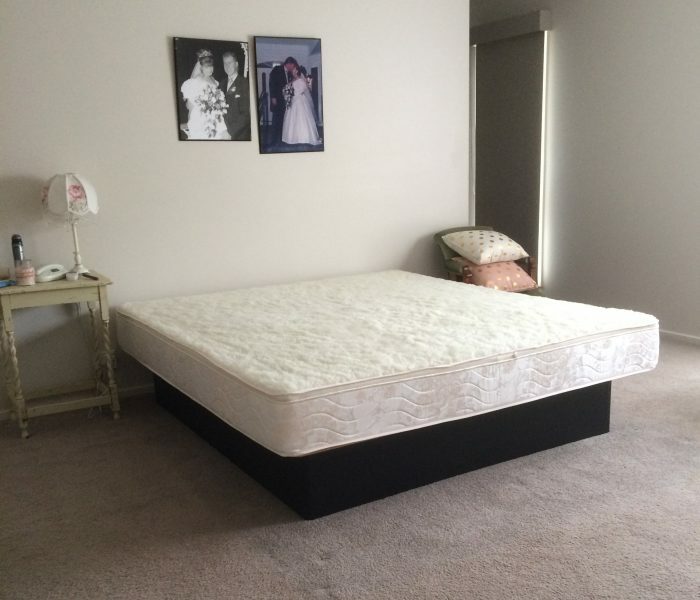 The waterbed is the most comfortable sleeping surface you will ever find, providing it is adjusted correctly and you have the appropriate mattress/bladder to suit you. I can help you achieve the best result. 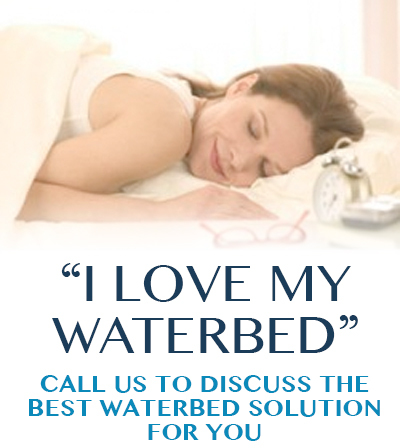 Get Waterbed Perfection & A Perfect Night Sleep. 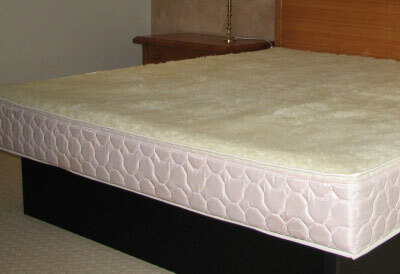 Complete with quality machine washable pure wool zip off cover and choice of mattress. Also available as an ensemble base on castors available with or without drawers. 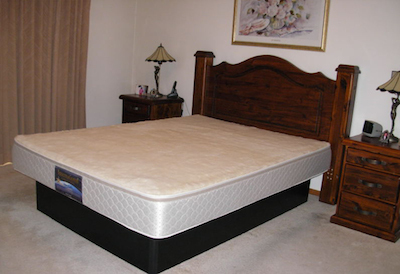 Reconditioned/pre-owned waterbeds are also available sometimes. 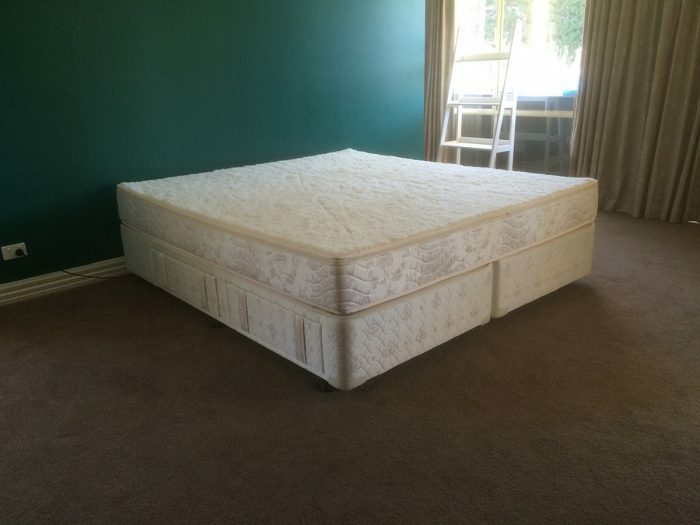 Queen Size Soft Sided Waterbed On Pedestal Base from $1150! Colin was prompt, helpful, gave honest and accurate advise. 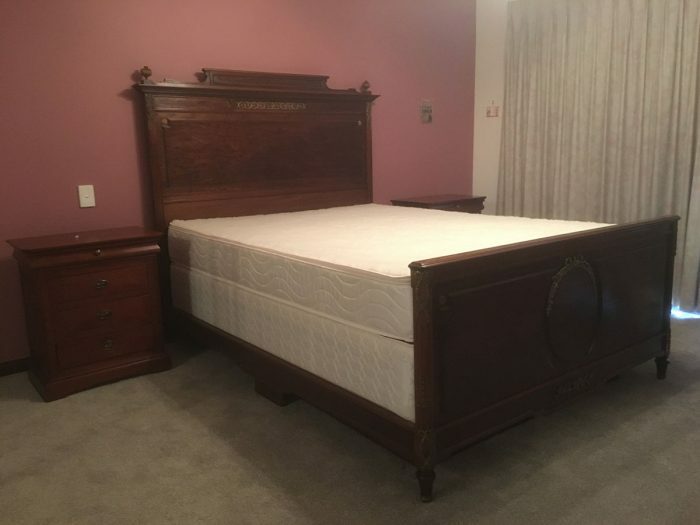 He came and dismantled my old waterbed and helped me assemble my new bed which needed extra support he came back the next day and finished setting everything up, new supports, new bladder, slept like a log. 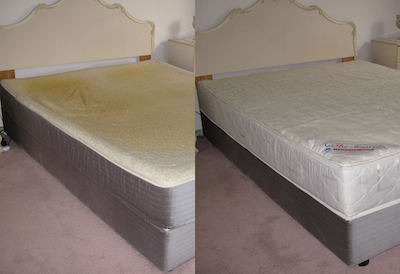 Highly recommend waterbeds and service provided by Colin. Very,very, helpful. Clear & concise, instruction and advice. And close by.? I have been missing my waterbed!! Thank you so much for your help, highly recomend to anyone with back problems ? ?